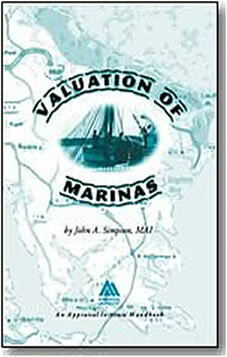 So we’ve learned that the price is not always right and that’s a clue to a bad marina appraisal. Why? 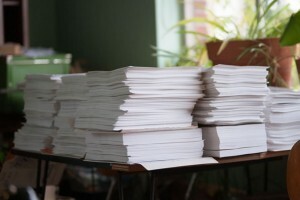 Back in the day, it was the conventional wisdom that the thicker the report, the better it was. That lead to some rather humongous addendas. As far as marinas are concerned, the market description is where the fluff is. It’s not uncommon to see 20, 30 or even 40 page market sections that talk about all kinds of things other than what’s relevant. For instance, the office market, population growth, household incomes, etc. It’s not that this couldn’t be of some use to some person out there, it’s just that it has such an indirect effect on any one marina as to be useless, so it should be regarded as irrelevant. 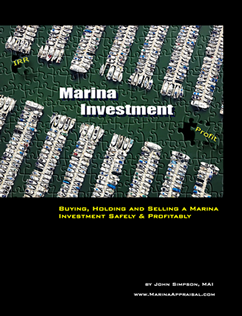 In Part 3, I’ll delve into typical marina valuation techniques and how they can be abused to provide you with a sloppy appraisal report.